Everybody (if not almost) in this world must have known the now hype-most seek-most downloaded game: Pokemon Go. But unfortunately, not all countries is supported yet, only a bunch of countries in this world is supported, reason is this. But don’t become faint hearted, the alternative app, an even more fun ‘game’ called Geocaching is here ready for you to download – no hacking/cracking needed. Long before Pokemon Go is launched, Geocaching uses the similar technology (read: GPS, but not AR yet) to ‘play’ the game. 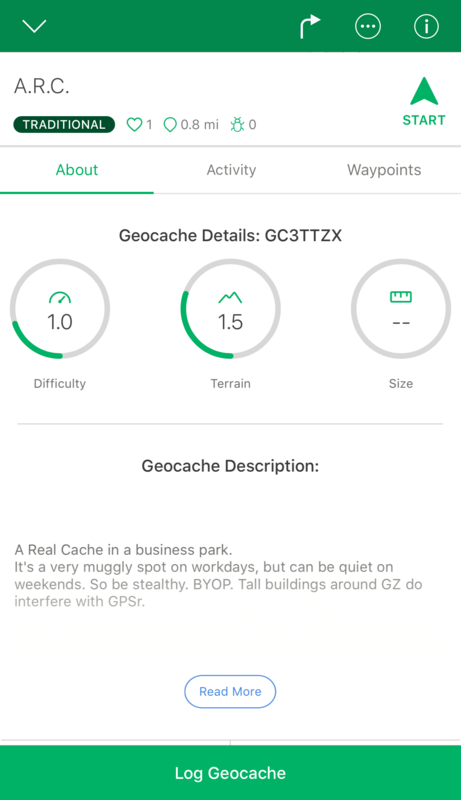 Geocaching is a treasure hunting app that combines digital with real world locations, just like Pokemon Go or Ingress. 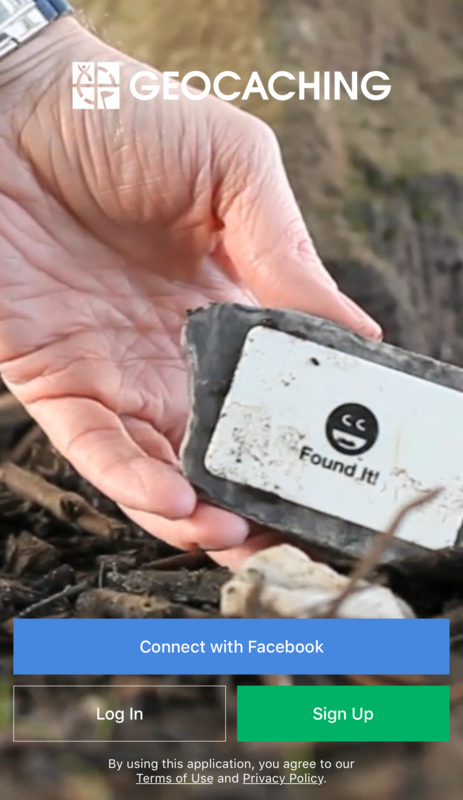 Geocaching itself is a term used by Geocachers community for the hide-and-seek treasure hunting activities. CO (Cache Owner(s)) across the world are hiding their treasures all over the places in the world – yes this is an already long-established international activity. Cache: the treasure CO’s hiding. It can be a small or big, sometimes magnetic, sometimes planted inside trees, sometimes hidden beneath the ground, sometimes totally different – depends on the CO creativity. Geocachers (those who seek for this caches/treasures) are based on clues and dots on map, trying to find the cache. Log the cache. Once you found the cache, log it on the app. Write your name on the cache. And if you are lucky, you can find items to grab or exchange it. If you are even more lucky, you can meet other geocachers (local/international) and get a chance to know them. Some people do travels across countries just to find the cache. Some people while they are travelling to other countries they look for caches in certain countries. While waiting for Pokemon Go to be officially launched on your countries, why not give a try for yourself and prove it can be more fun or at least having the same level of fun as Pokemon Go. Geocaching will requires you to walk, find and think. So it’s also doing exercise. If you love adventure, then Geocaching is a great app companion for you. Are you adventurous enough? Or alternatively, for iOS click this link to download. >> Requires Android 4.1 (JellyBean) or later. 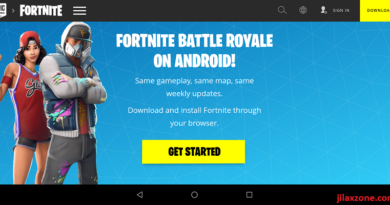 Or alternatively, for Android click this link to download. ← Pokemon Go – Successfully Installed (Finally) But Why No Pokemon?! 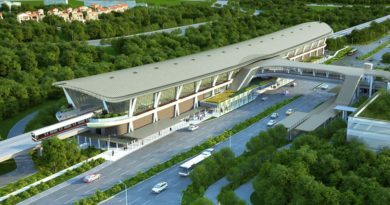 NS12 Canberra MRT Station – The Missing Station on the Singapore Red North South Line is now being discovered. I carry on listening to the news talk about getting boundless online grant applications so I have been looking around for the most excellent site to get one. Could you advise me please, where could i find some? I’d have to test with you here. Which is not one thing I usually do! I take pleasure in studying a publish that may make individuals think. Additionally, thanks for allowing me to remark! in it or something. I feel that you simply can do with a few p.c. to power the message house a little bit, however instead of that, that is excellent blog. Hello there, just became aware of your weblog through Google, and found that it is truly informative. I’m gonna be careful for brussels. I will be grateful if you continue this in future. Numerous people will be benefited from your writing. Cheers!